Recently, many users shared their favorite apps on Reddit thread, among them many of which you can use in your daily life. From money-saving apps to productivity apps, we compiled the best ones to create this list of simple, must-have apps you need on your phone right now. Musi lets you stream music directly from YouTube, even when your phone is locked.One of the most annoying things about YouTube's app is that you can't listen to videos after you lock your phone or exit the app. 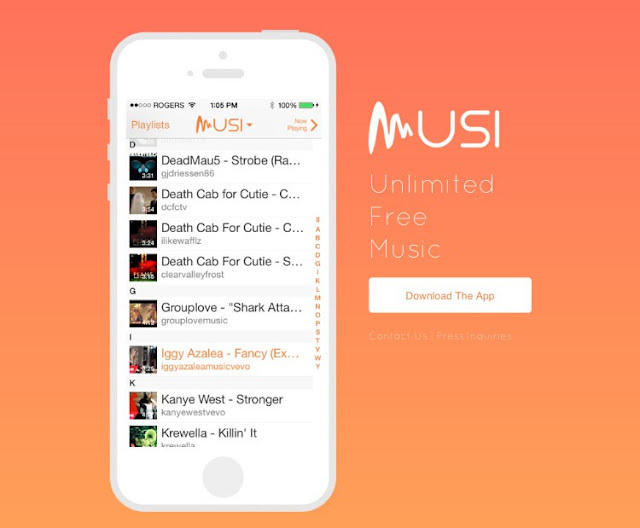 Musi lets you do exactly that, so it's perfect for streaming music you can't find on Spotify or Apple Music. 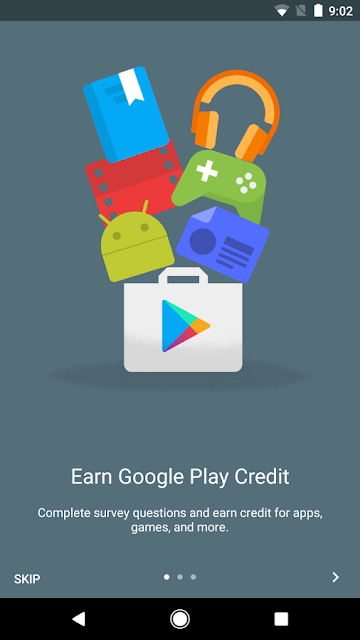 "I've never paid anything out of my own pocket on the Play Store because of [Google Opinion Rewards]. When you install it, you will occasionally get notifications to take a survey ... Surveys last about 30 seconds to a minute. Sometimes you'll watch a video or something." This app lets you borrow e-books and audiobooks from your local library, and all you need is library card. OverDrive lets you stream video, borrow eBooks, and check out audiobooks without going to the library. You also never have to worry about late fees, since anything you borrow gets automatically returned when it's due. 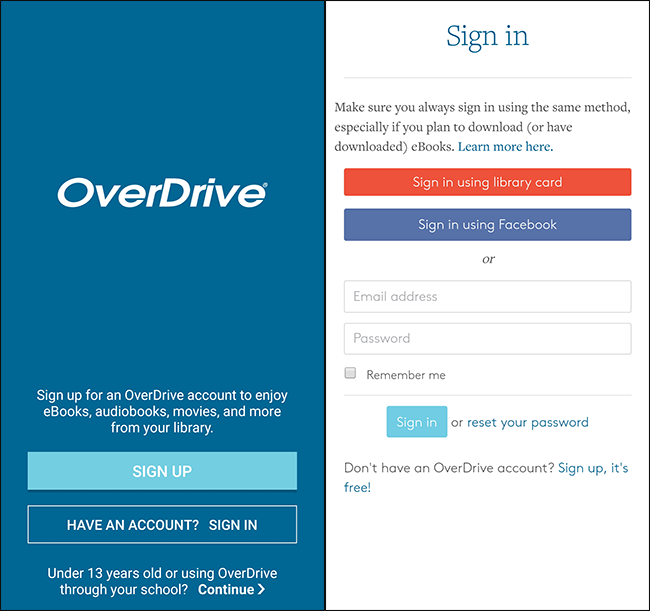 So far, over 30,000 libraries in the world use OverDrive. You can check if your local library offers this service here. This app lets you create the perfect mix of ambient noise to help you sleep, relax, or focus.The free version of this app lets you combine four different background sounds: rainfall, thunder, waves, and gusting wind. For $1.99, you can unlock six more: crackling fireplace, birdsong, crickets, coffee shop, singing bowl, and white noise. Use the sliders to increase or decrease the volume of each sound you want to add, and set timers to help you fall asleep, study, and more. 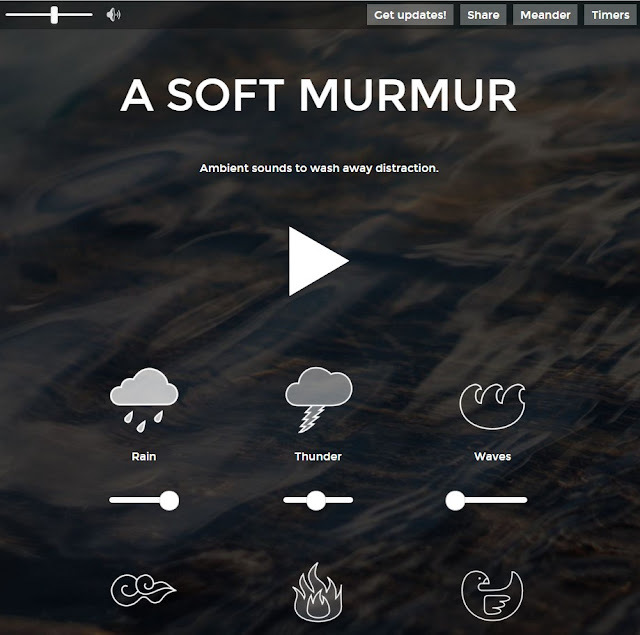 You can also check out A Soft Murmur online here. Forest helps you to stay off your phone when you need to focus. This app encourages you to put your phone down so you can study or work more efficiently. When you open the app, you can plant seeds, grow a forest, and earn coins. But if you exit the app for whatever reason, your trees will wither away and die. The best part is that you can use the virtual coins you earn to plant real trees around the world, thanks to the nonprofit Trees for the Future. 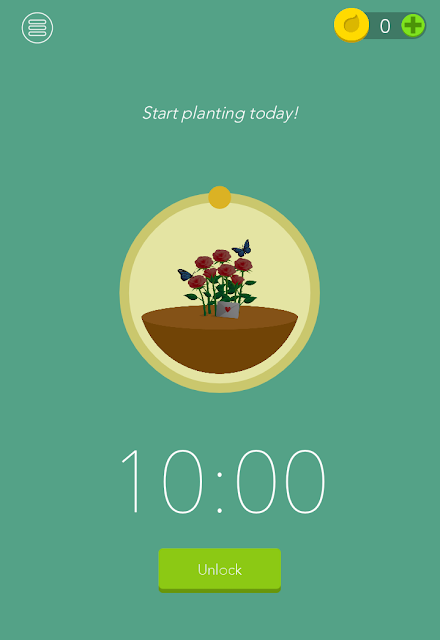 So far, the app has planted 163,010 trees since it launched in May 2014. "I'm currently backpacking around South America and using Polarsteps. 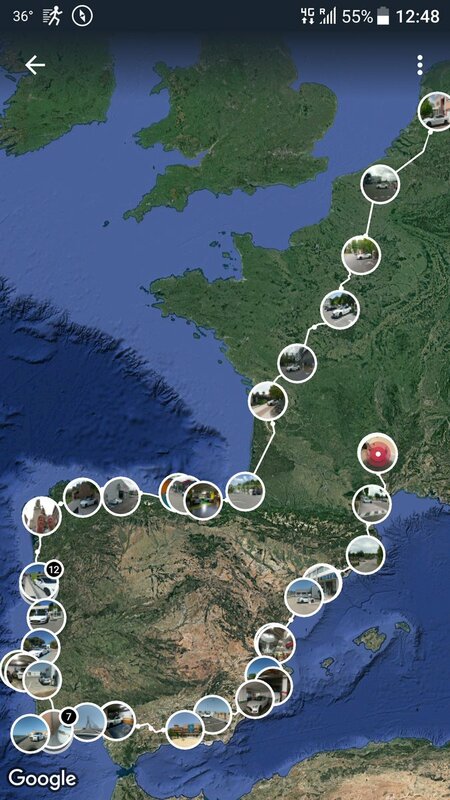 Each place you visit, [the app] adds the location to a map along with pictures you've taken so you can see [your] overall route. If you have GPS on in the background, [Polarsteps] tracks things like bus journeys accurately, too, so you can see all the twists and turns." This app as an all in one digital planner that lets you access your notes and documents on your phone, tablet, and computer. This app is exactly what you need if you're trying to get or stay organized. 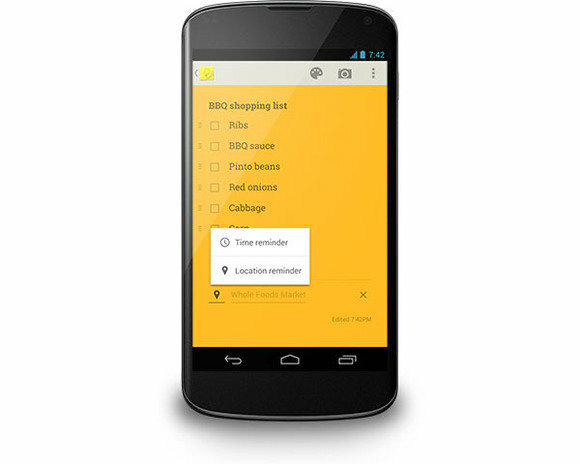 Google Keep lets you create to-do lists, set alarms and reminders, draw on and annotate images, collaborate on Google Docs, and so much more. The app can even automatically transcribe voice memos, so you can record your thoughts on the go. 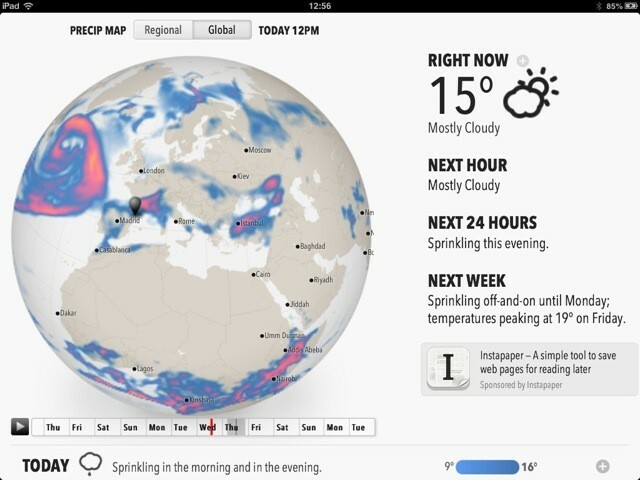 Dark sky uses GPS to give you accurate weather forecasts for your exact location. This app can alert you minutes before it might start raining, estimate how long a current storm will last, send you custom notifications, and more. 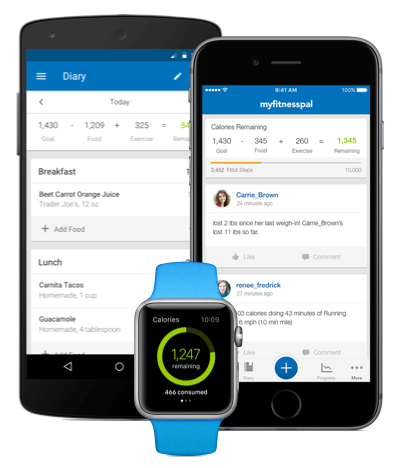 "I lost 60lbs using this [app]. Just created a profile, entered my goals, and stuck to the daily limit and logged EVERYTHING. I've been overweight/obese most of my life and this not only worked but has helped me maintain the weight loss. The app has a massive database of foods. Also [has] a feature that allows you to scan the UPC barcode on things to look them up." 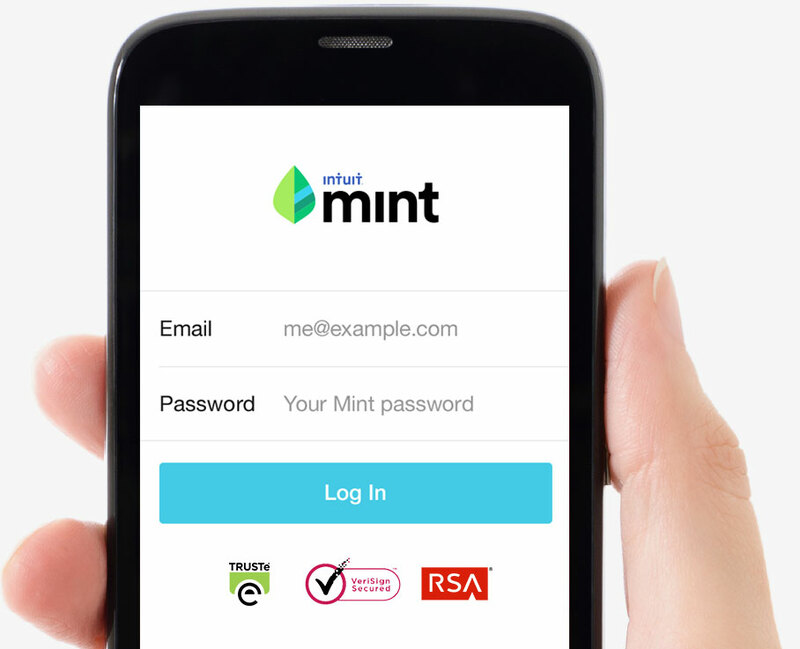 Mint helps you stay on top of your bills and develop better spending habits. This app is an extremely useful way to see all your bank accounts, credit cards, bills, and investments in one place. You can also set reminders to pay your bills and see informative breakdowns of how you spend your money.